Boston Transportation Service has gone all-out to meet the requirements of business travelers in a corporate limo and car service with our Corporate Limo Cambridge MA. Boston Transportation Service offers corporate limo and car services for business events, sales meetings, client entertainment, road shows, Board of Directors meetings, private aviation and any other business travel requirement. Whether you are planning a complete business trip or a night out on the town with your customers, our Corporate Limo Cambridge MA customer service team will make sure your corporate limo and car service are there to meet you on time. From that point, your highly skilled chauffeur for a corporate car and limo service will guide you to your journey’s end, using the safest and most reliable route. Apart from our brilliant staffing, Boston Transportation Service has earned its distinction from other Corporate Limo Cambridge MA is because of our ability to provide corporate service for any occasion held in Cambridge MA. And with Boston Transportation Service advanced limousine and car fleet, Boston Transportation Service provide an outstanding level of comfort and luxury with our corporate limo and car service in Cambridge MA. Our corporate limo and car service fleet at Boston Transportation Service is equipped with the latest technology to ensure quality and security, including GPS devices, and Drive cams. We at Boston Transportation Service struggle to meet and exceed your expectations by providing you and your personnel with service that is “worth more than you pay”. 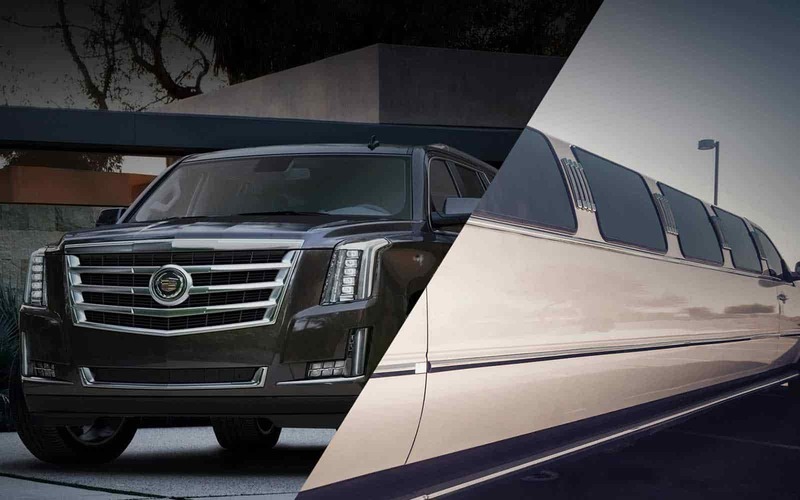 We at Boston Transportation Service feel our attention to detail and willingness to help puts us far above our competition, especially when compared to the level of service and fees of both higher and lower cost Corporate Limo Cambridge MA providers. We sincerely believe that you will agree. Our objective at Boston Transportation Service is to provide the best Corporate Limo Cambridge MA. We’re highly dedicated to providing our customers with superior personalized car and limo service customized to their specific needs. We at Boston Transportation Service pride ourselves in offering nothing less than safe and reliable services every time. Boston Transportation Service mission is to provide courteous, first class and punctual Corporate Limo Cambridge MA to corporate clients, professionals on leisure trips in the greater Cambridge MA areas and special events transportation services to weddings or for a night out in town etc. Boston Transportation Service all professionally trained staff and chauffeurs are there to provide you best transportation services with the best services possible in the transportation business. For your suitability, Boston Transportation Service staff available 24 hours a day, 7 days a week. 15-passenger’s vans. Boston Transportation Service providing professional car and limo service for all your transportation needs from airport transfers to all special occasions such as weddings, night-outs, proms. Boston Transportation Service professional and well-mannered staff want to make assured you understand that they are here to support you in any way possible by providing Corporate Limo Cambridge MA and even manage car service at your destination or a restaurant. Boston Transportation Service is here when you need us to fulfill your any kind of car and limo transportation needs. And that is what we at Boston Transportation Service providing you with. We at Boston Transportation Service offer a range of corporate car and limo service in Cambridge MA. Our corporate limo and car service is the most professional around. If you are getting married, our wedding Limo service will provide you with everything you need on your special day. If you are just looking forward to having some fun, try our Corporate Limo Cambridge MA luxurious and matchless limo and car services. Going to the prom? 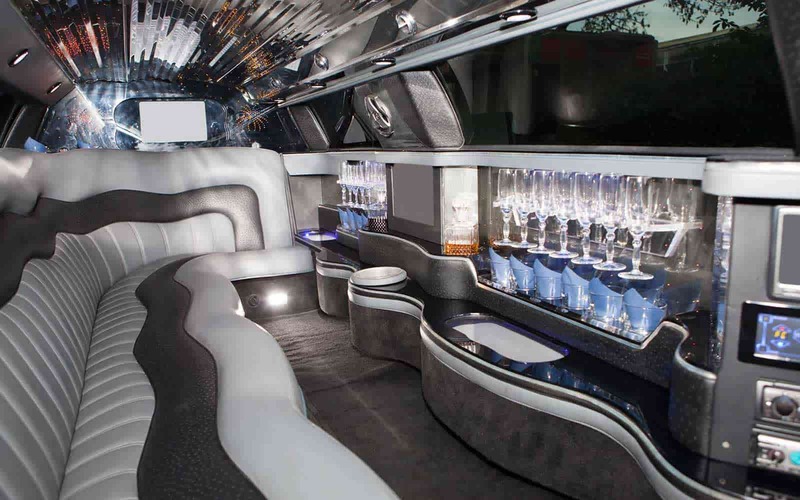 Arrive in high style with our Prom Limo service. With the most professional drivers and chauffeurs around. Boston Transportation Service offers a wide range of luxury sedans and SUVs to balance your business and personal transportation needs. Boston Transportation Service is well known in the area for being the most responsive, convenient and comfortable limo and car service. When you need an easy and reliable transportation services, and most services are just too expensive, give us a call. Boston Transportation Service also provides year-round private, modified custom tour services. 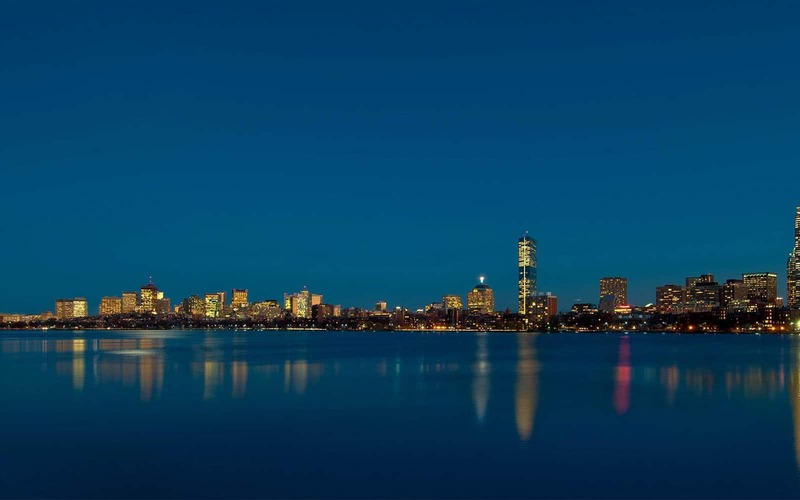 Whether you like to stay in Boston or visit the towns around, our drivers will be able to take you anywhere you want and wait for you as long as you need. Boston Transportation Service professionally trained drivers are more than capable and willing to serve you in the unique way Corporate Limo Cambridge MA which you need. Read More About Corporate Limo Cambridge MA!